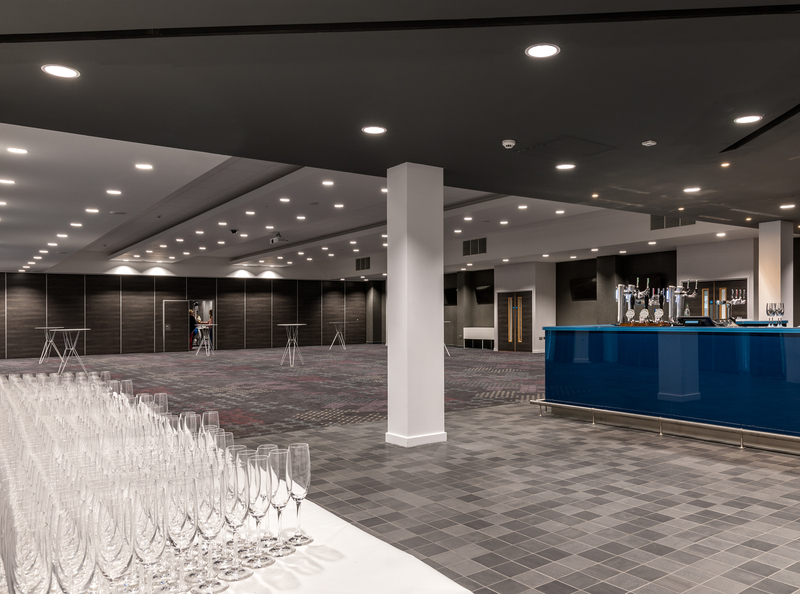 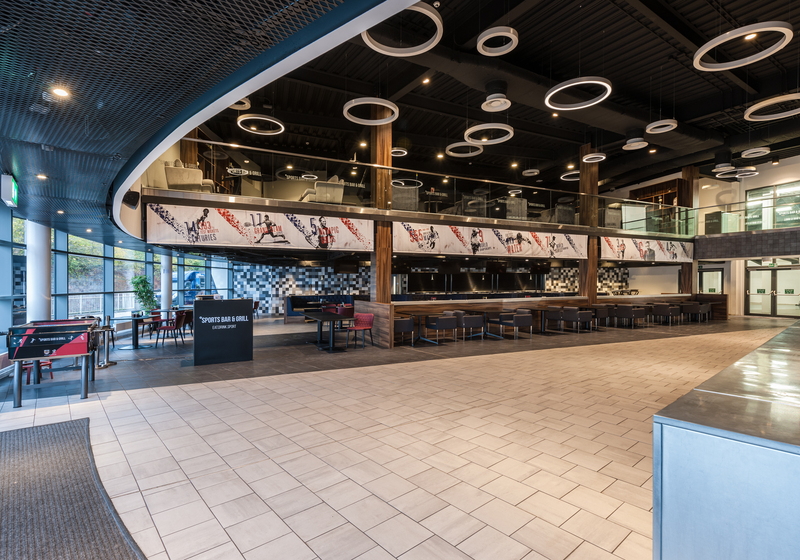 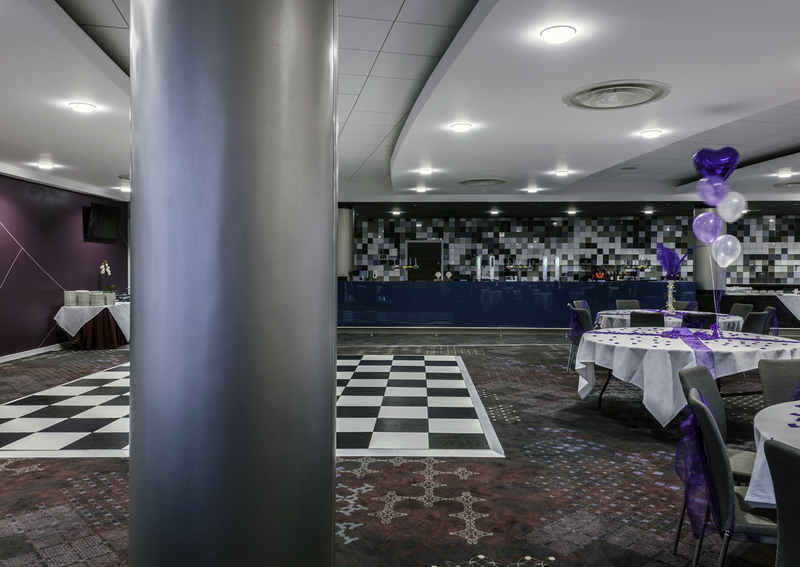 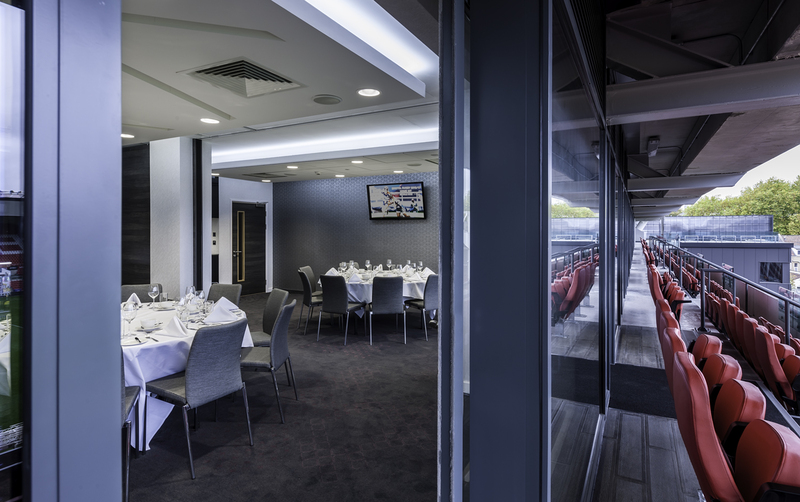 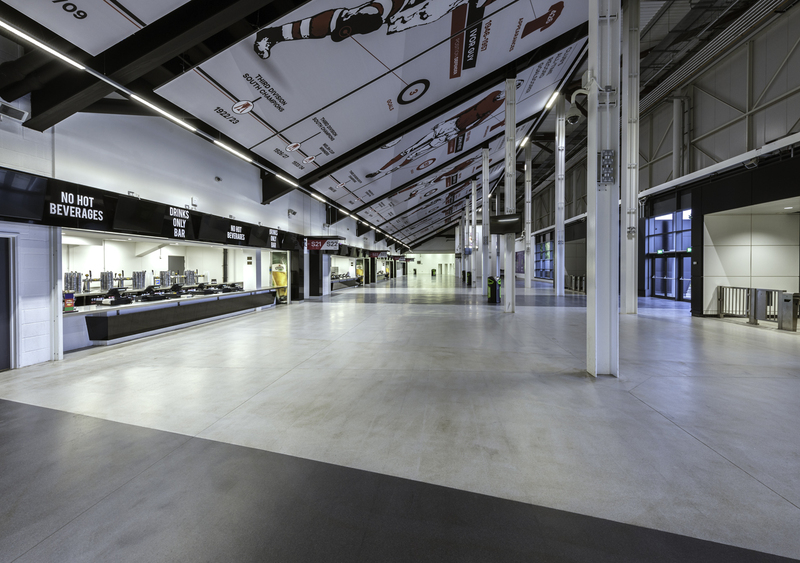 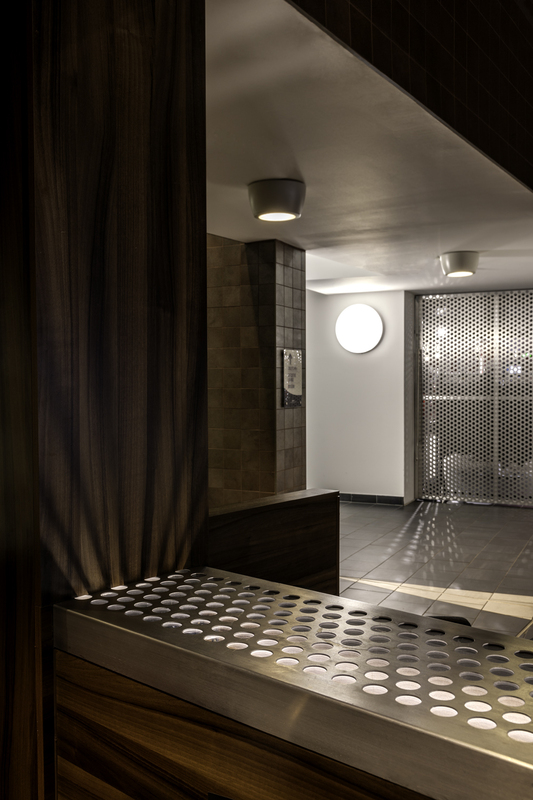 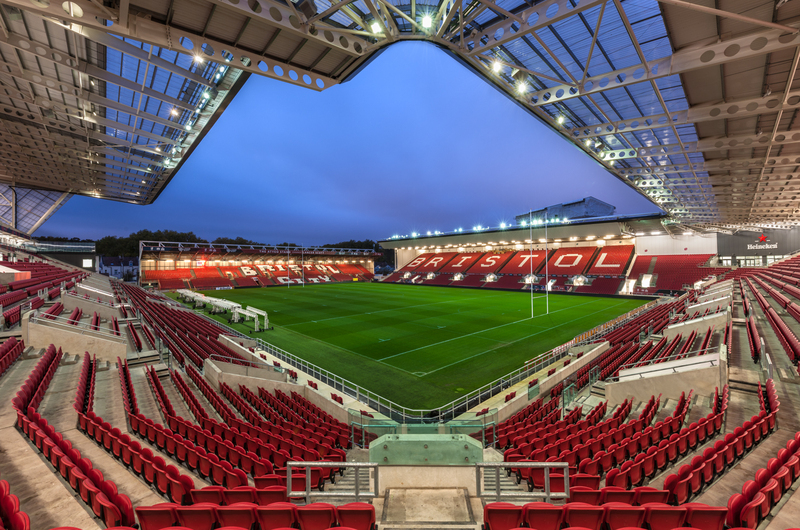 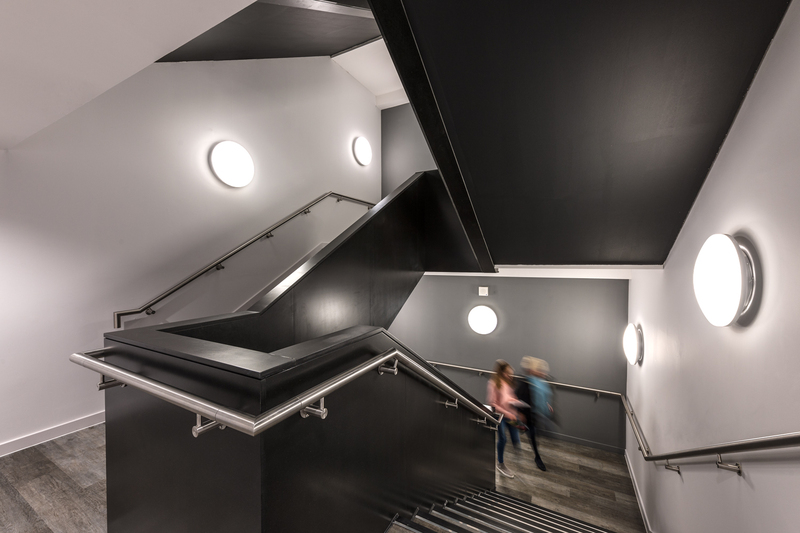 We were commissioned by KKA architects to photograph Ashton Gate Stadium, Bristol. 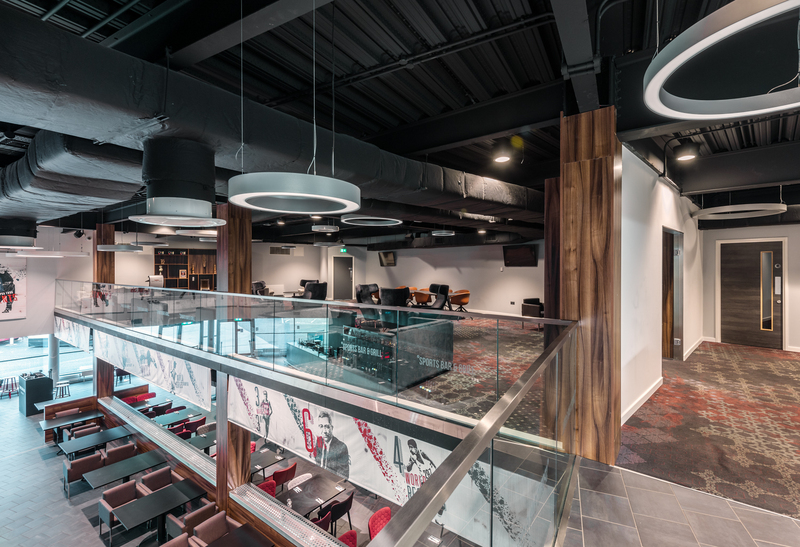 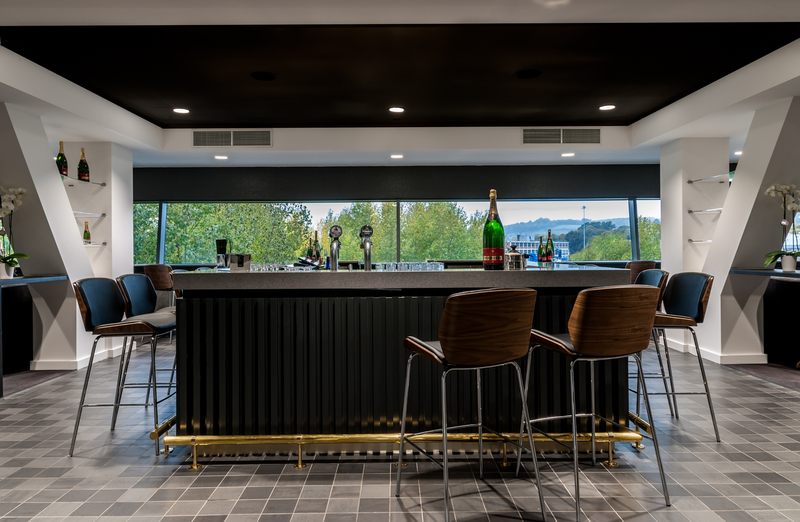 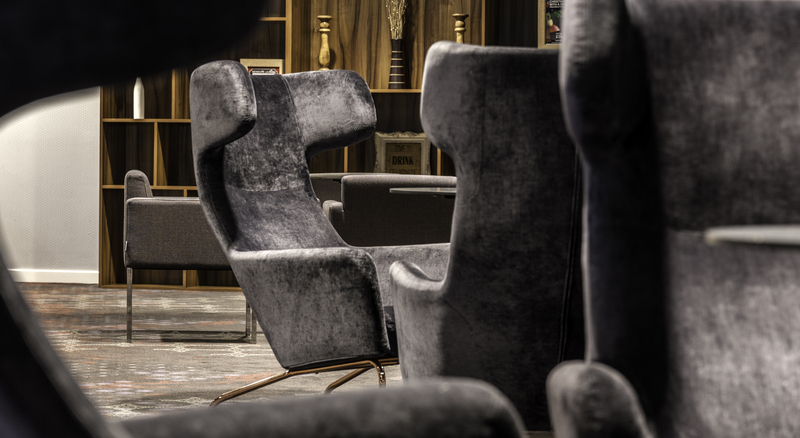 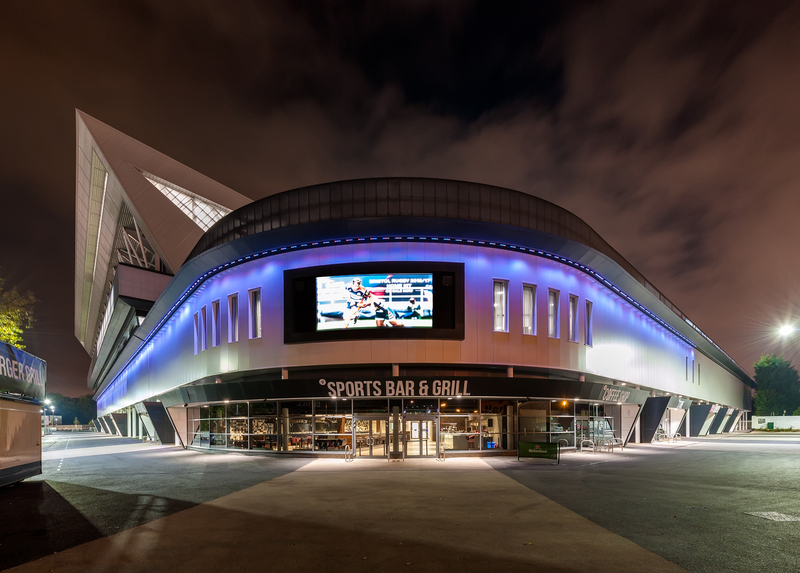 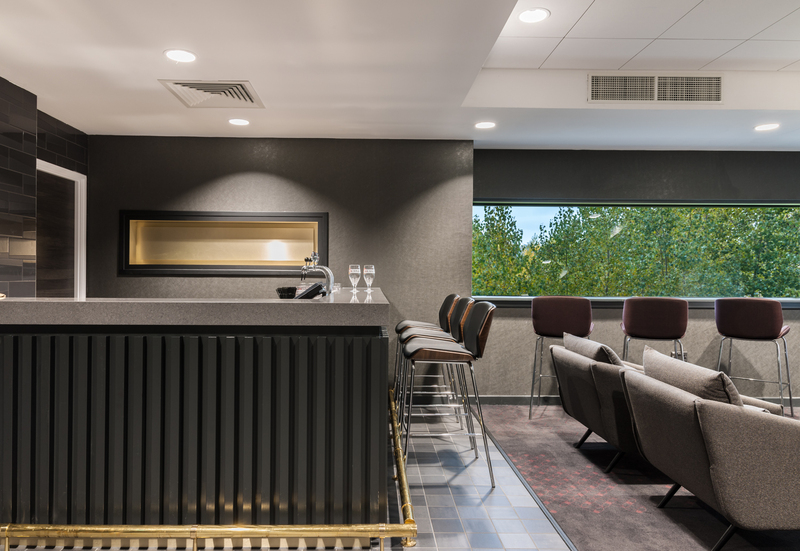 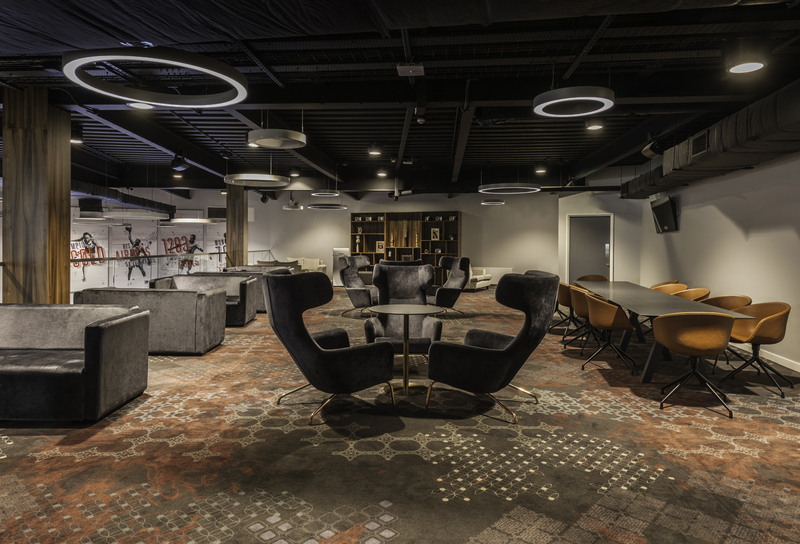 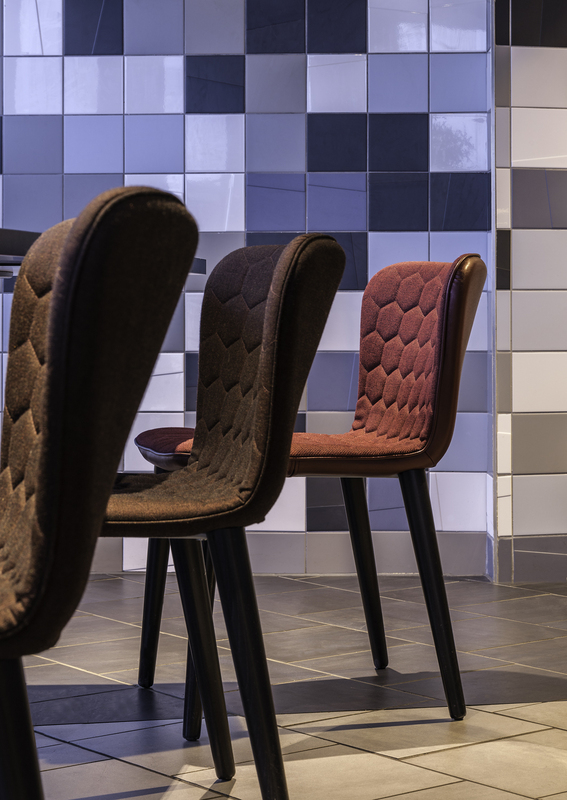 KKA had redesigned all the interior spaces of the stadium: bars, restaurants, shop, private function rooms, corporate hospitality and exterior lighting. 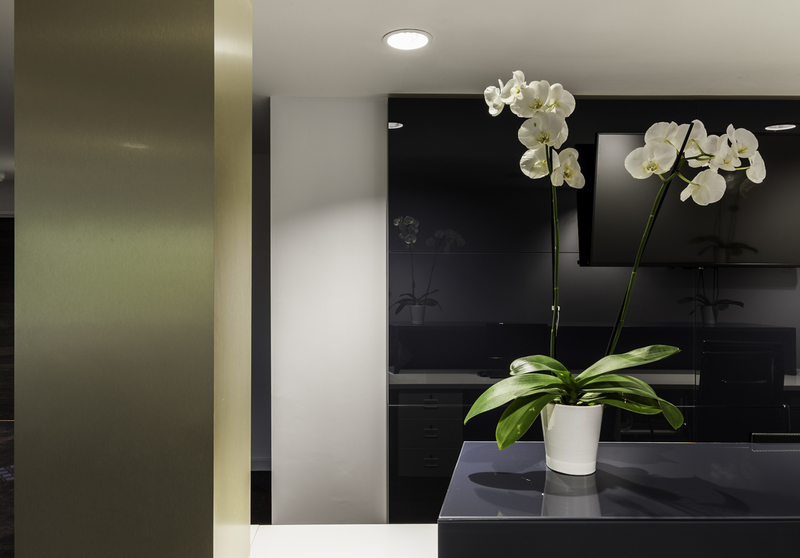 Our brief: to photograph the exterior, all large interior spaces, decoration, design and details of furnishing.